Awesome fitness app that will get you Amazing Abs in less than two weeks! Sounds too easy? With our app, it really is! But be careful, our workouts are so fun and enjoyable that it can lead to the healthiest exercising addiction ever! •Endless fun of sports, as you can work out while listening your own music from iTunes! 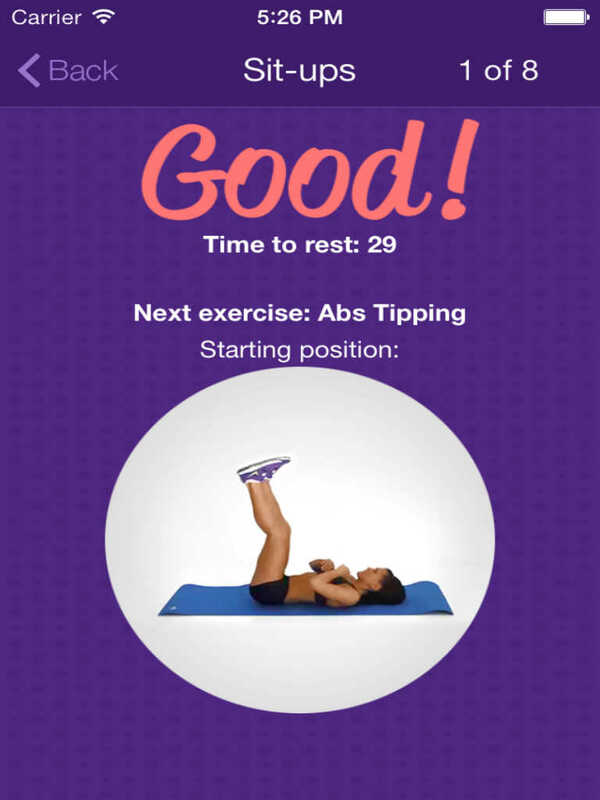 Download our app today and begin with your FUN, SIMPLE and ADDICTIVE workouts.